Violence in schools has more potential to involve large numbers of students, produce injuries, disrupt instructional time, and cause property damage than any other form of youth violence. 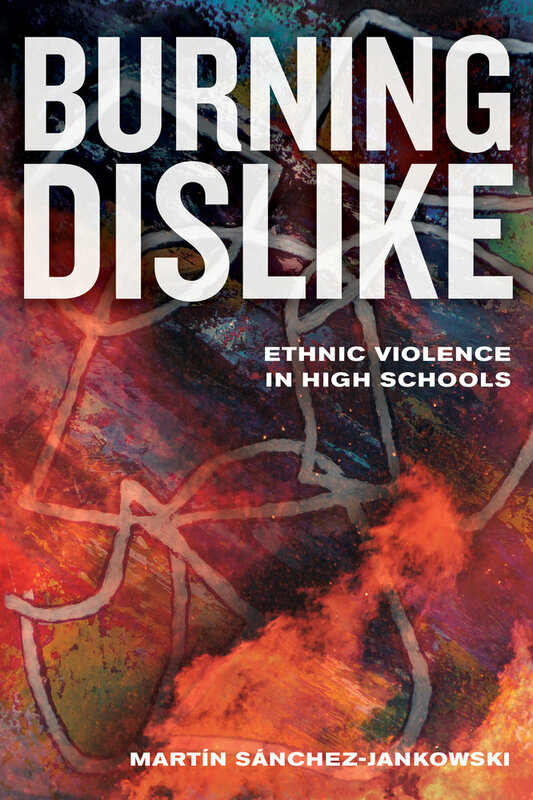 Burning Dislike is the first book to use direct observation of everyday violent interactions to explore ethnic conflict in high schools. Why do young people engage in violence while in school? What is it about ethnicity that leads to fights? Through the use of two direct observational studies conducted twenty-six years apart, Martín Sánchez-Jankowski documents the process of ethnic school violence from start to finish. In addition to shedding light on what causes this type of violence and how it progresses over time, Burning Dislike provides strategic policy suggestions to address this troubling phenomenon. Martín Sánchez-Jankowski is Professor of Sociology and Director of the Institute for the Study of Societal Issues at the University of California, Berkeley. He is the author of Islands in the Street: Gangs and American Urban Society and Cracks in the Pavement: Social Change and Resilience in Poor Neighborhoods, among other books.